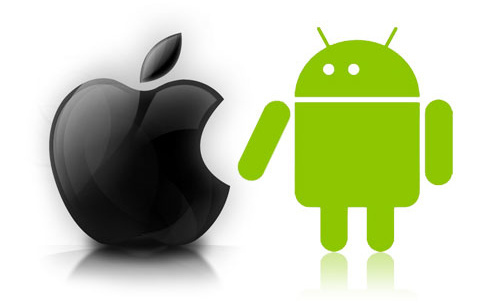 NPD Group, announced that Android powered smartphones and iPhones account for over 90% of total U.S smartphone sales during Q4, 2011. Androids control 48% of the share, while iPhones contribute 43% to the total pie. First time smartphone buyers favored Android in the previous quarter with a healthy 57% purchasing Android based smartphones. Even though first time smartphone buyers preferred Android, Apple’s iPhone 4S was the top selling brand, followed by other iPhone predecessors in the 2nd and 3rd slot. Samsung Galaxy S series which are powered by Android occupied the 4th and 5th place.